Our last hurrah for Fall fashion couldn’t be helped. These Southwestern jackets and coats are keeping us warm and fuzzy; inside and out. 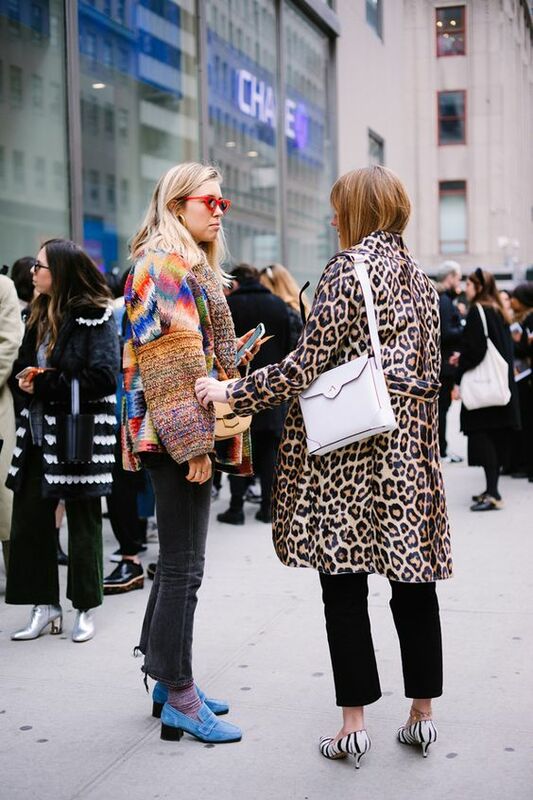 A thick layer of wool layered over dresses and denim is in the print of the moment. Brought to us by Native Americans and hailing from the Aztecs, the geometric print contains symbols of both nature and celestial bodies. If you find one that speaks to you, it might just be destiny calling. If you caught our decor article on reupholstering, you might remember our love of the Pendleton print. 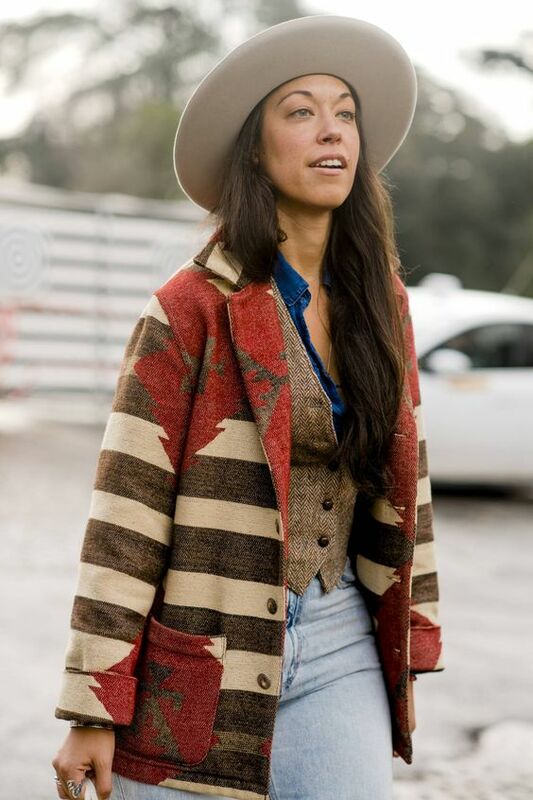 Vintage Southwestern jackets in the famous Pendleton stripes might be our #1 favorite. This season, cinch up your waist with a thick leather belt so we don’t lose you in there. 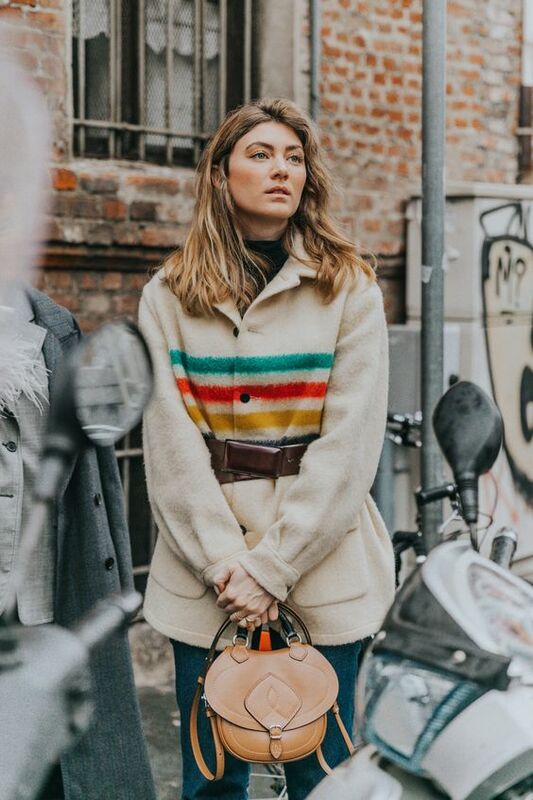 We are loving turtlenecks for layering instead of scarves to help prevent extra bulk. Minimal accessories make maximum impact when carefully chosen and meticulously applied. Staying creative, you don’t have to go all cactus and pyramid to get the look. Take these Southwestern jackets as inspiration and find sweaters and coats in colorful patchwork mashups. A thick wool coat keeps its shape wonderfully and the fibers are naturally insulating. Daring on the side of color is a fabulous way to keep things bright outside. If your coat is mid-length, dare to wear this season’s high-water pants trend to boot. For full-length coats and dusters, we prefer to go low-key. Long, Southwestern jackets and coats look amazing in shearling and leather. Saddle up and ride into the sunset with fur-lined coats that keep your legs warm. 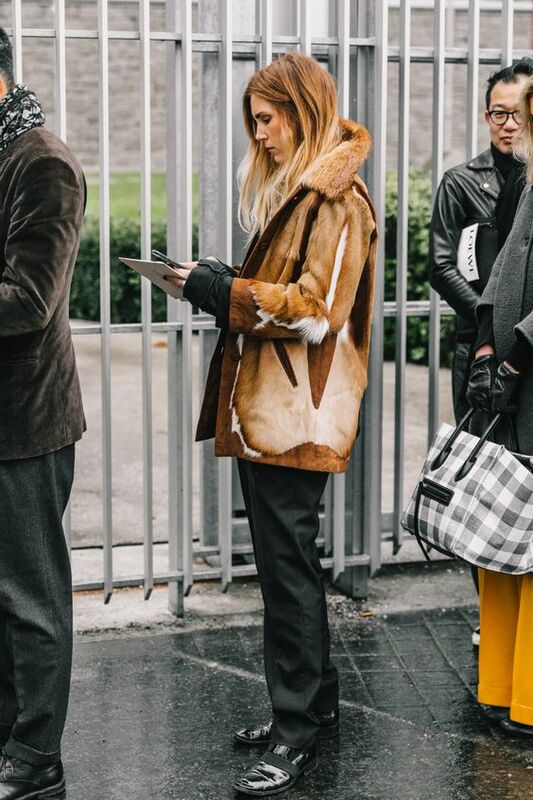 As the weather gets colder, we get more obsessed with keeping the lower half as warm as our torso. How about you? And these coats are way hotter than Snuggies. If you love to add a personal touch, take a look at our article on embellished jackets. 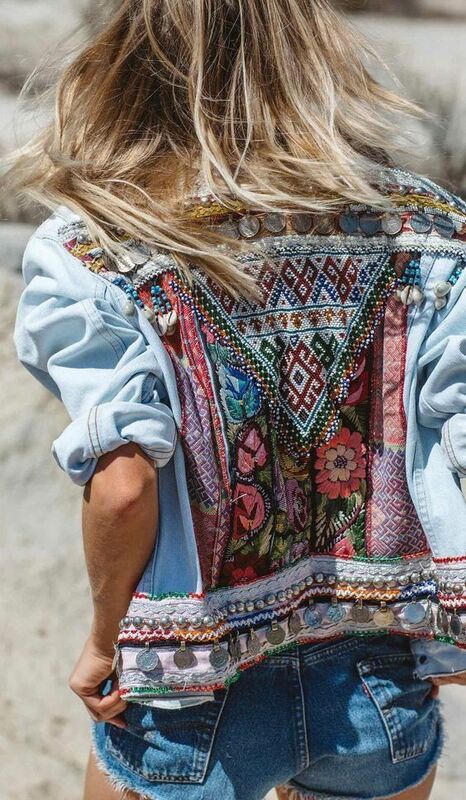 Create a customized Southwestern jacket with patchwork and beads. Add lettering down a sleeve or tie on Bohemian charms. Want someone else to do it? 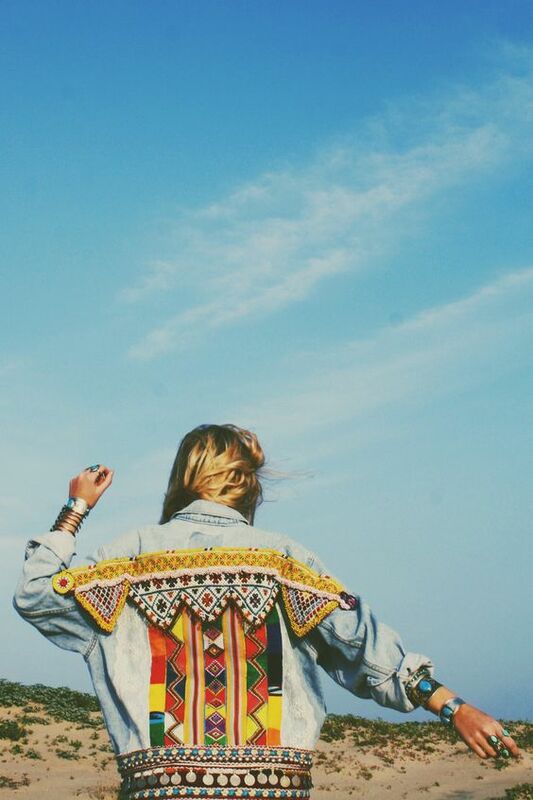 Wild and Free Jewelry has three embellished denim jacket styles to choose from. Save $100 by sending in your own jean jacket and they’ll do the rest! Those are keepers. One of our favorite layering ideas right now is a puffer jacket over a country dress. (See our Instagram for more.) Puffer coats that work the flavor of Southwestern jackets just stole our hearts! 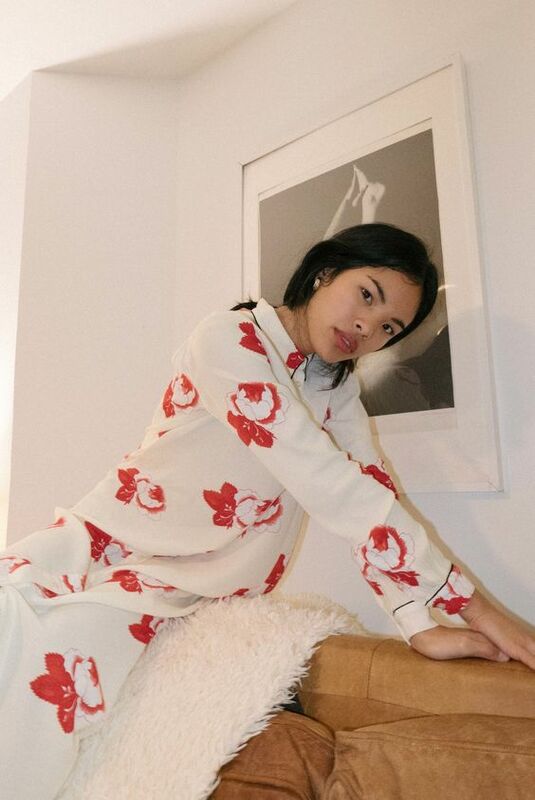 Take a look at this retro-inspired beauty from Free People. Can we wear this to a wedding? It’s 100% gorgeous and even machine washable. Just add boots. Whether you’re partial to the Ganado or Chinile pattern, or you’re going more abstract, the idea is there. Southwestern jackets look amazing in whiskey bars and log cabins alike. Cozy up to structured wool blazers and patchwork denim. Give your puffer a peek into 2019 and keep warm while you stay fashionable. Girlfriend-approved.